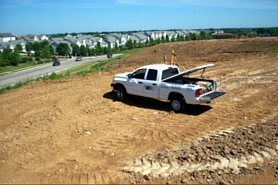 ​Volz has been providing Professional Engineering, Land Planning, and Professional Land Surveying services since 1969. We provide services to Residential, Commercial, Industrial, Municipal, Governmental and Recreational clients in the greater St. Louis, Missouri area. Things may have changed from the way services were provided in 1969, but our commitment to Quality, Reliability, Service, and Integrity has not changed. 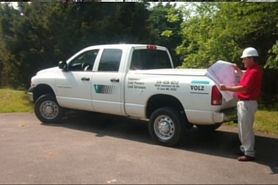 With over 49 years of experience, you can have confidence that Volz can add value to your investment. 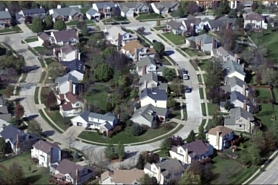 ﻿Volz Provides Civil engineering to residential, commercial, and industrial developers meeting the need for intricate systems of streets, sanitary, storm sewers, and grading. Volz has in all phases of land development provides the clients with the quality, reliability, and service necessary to complete projects on time and on budget. 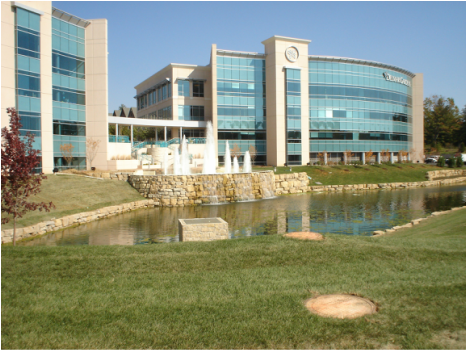 ﻿﻿Construction consultant professionals handle the day to day site review of your project. Volz evaluates your project from the design and bidding phases straight through to completion.